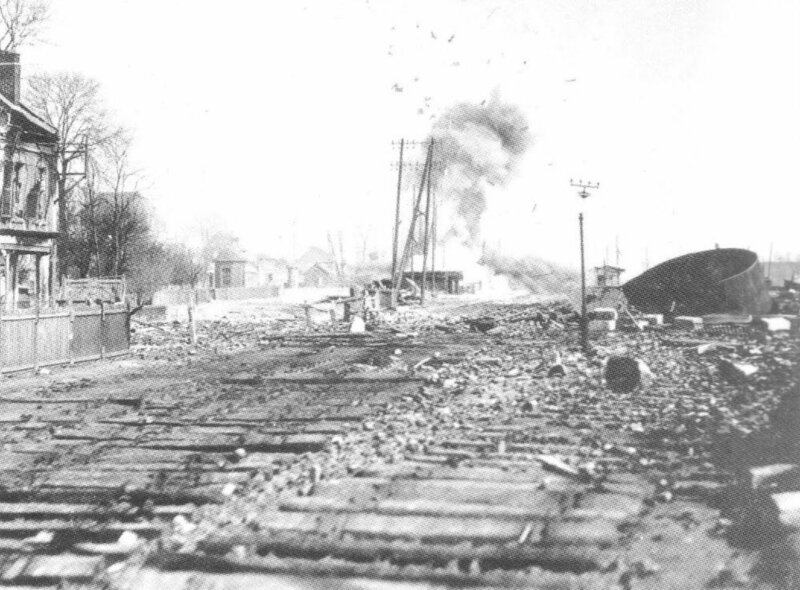 Operation Alberich: a railway station and sidings are blown up by the Germans. Somme – Operation Alberich: Germans begin demolitions with programmed removal of material and civilians between Hindenburg Line and actual front line at the Somme. Meuse: French repulse German attacks. Italian Front: Austrians claim 1,000 PoWs in attack east of Gorizia. but Italians regain trenches taking 100 PoWs on February 9. Italian Intelligence reports new Austrian artillery and troops on Asiago and in Upper Adige. Mesopotamia: British 13th and 14th Divisions storm liquorice factory until February 10.